Mason Estates are delighted to introduce to the market this lovely bright and very spacious	Top Floor one bedroom apartment. Excellently proportioned accommodation as well as ample secure parking and gas fired central heating. 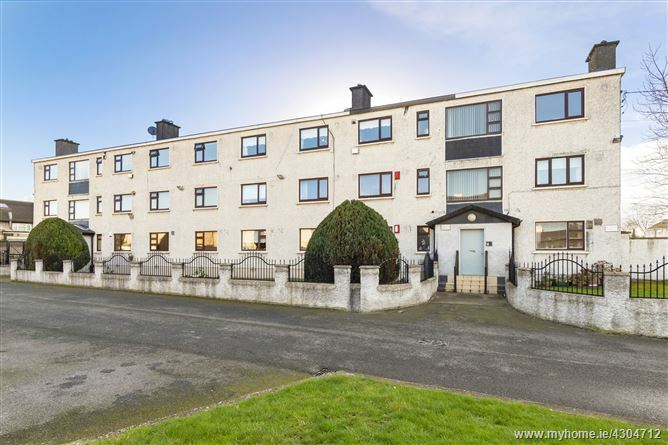 Great opportunity for a first time buyer, somebody downsizing or an investor due to it not being rented previously and situated within easy access of the City Centre. Beechfield Court is a very small development of two blocks, each with only nine units. 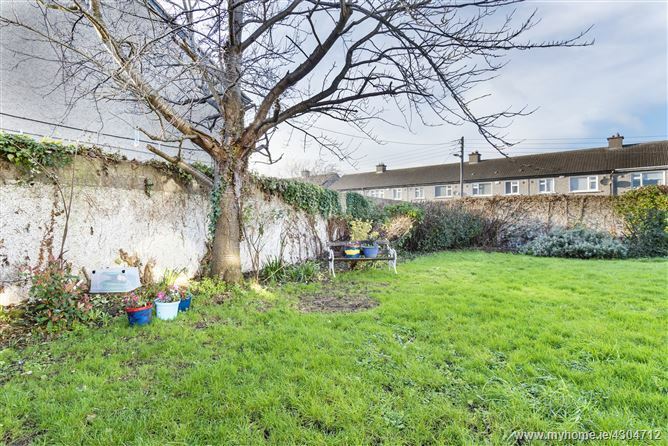 Excellently situated just off Whitehall Road West, approximately five minute drive to the village of Terenure, the Ashleaf Shopping Centre is close-by, there is quick and easy access to the City Centre with excellent public transport on its doorstep. The area is serviced by a wide selection of primary and secondary schools as well as a plethora of other amenities within easy reach. 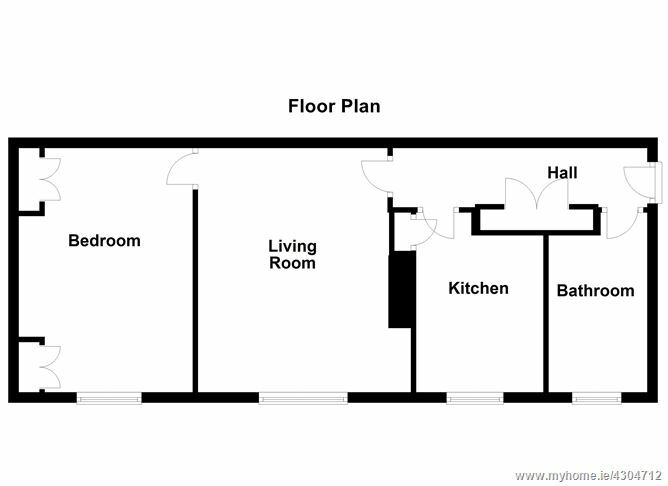 Total Floor Area: 56 sq.m (602 sq.ft.) approx. With hotpress/dual immersion, lots of storage space and intercom. 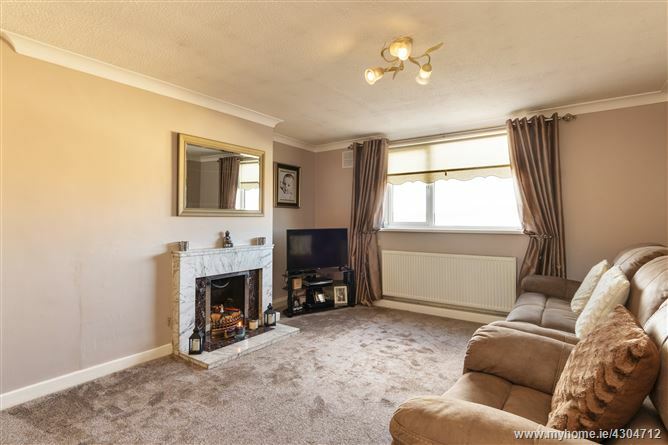 Very spacious bright room with central open tiled fireplace, attractive coving. 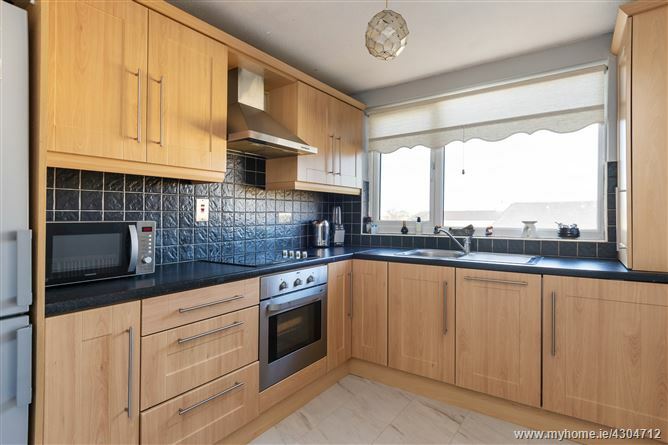 Lovely bright fully fitted modern kitchen with waterproof wooden flooring, integrated dishwasher and washing machine, electric hob/oven and overhead stainless steel extractor fan, tiled splash-back and lots of storage. 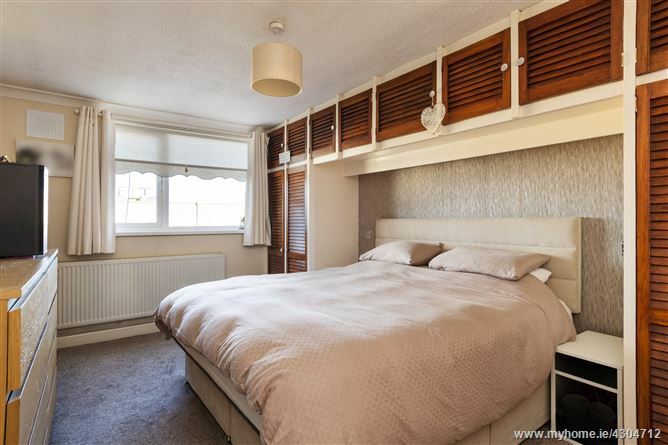 Spacious double bedroom with extensive built-in wardrobes and storage space. 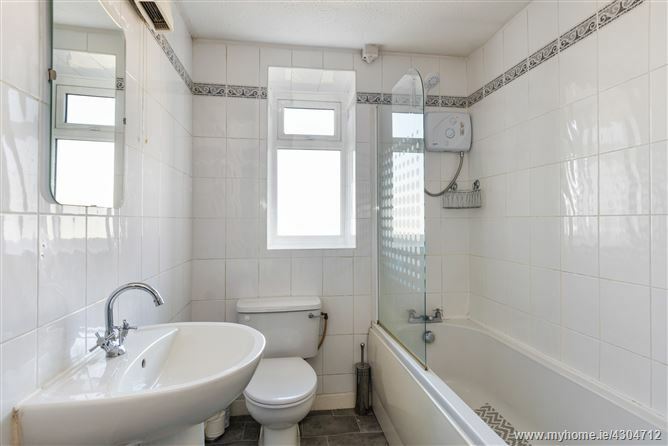 Very spacious bathroom with bath/Triton T.90 electric shower, shower screen, w.c., wash-hand-basin, fully tiled. Managewell Management Company - Service Charge €960 per annum. From Terenure Village travel up Kimmage Road West up to the crossroads at Cromwellsfort Road/Ashleaf Shopping Centre, turn left onto Whitehall Road West. Beechfield Court is a short distance up on the right-hand side after the entrance to Ashleaf Shopping Centre. By Appointment with Mason Estates Terenure 014909014.